Unfortunately, anyone eager to see Robert’s Rebellion or the history of the Night’s King shouldn’t hold their breath. 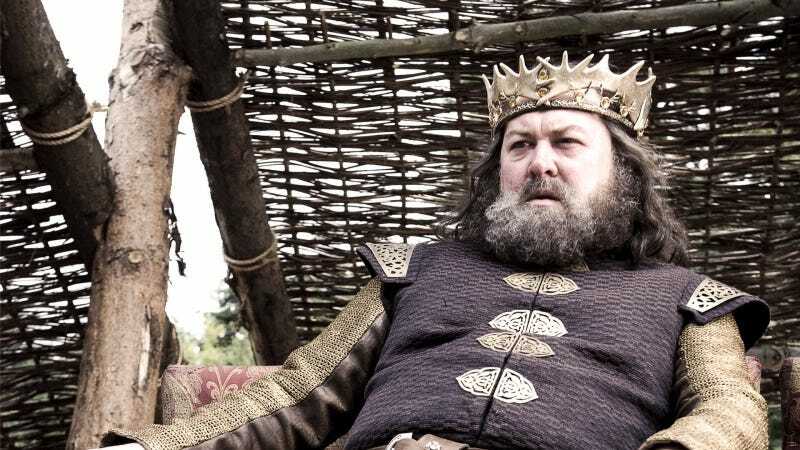 Bloys said the shows they’re working on won’t have “existing characters going off the flagship,” meaning we won’t be getting stories centered around key Game of Thrones characters or plot lines. This probably means Robert’s Rebellion, which has been shown on the series, is likely off the table. Does this mean we’ll never see any of them on these shows, including in cameos? It’s unclear at this point. We’re checking with HBO for clarification, and we’ll let you know when we hear more. We’ve got awhile to wait before the final season of Game of Thrones actually airs, so that means we’ve got several years before any of this comes to fruition... if it ever does. At least we’ve still got Game of Thrones season seven, which returns this Sunday.